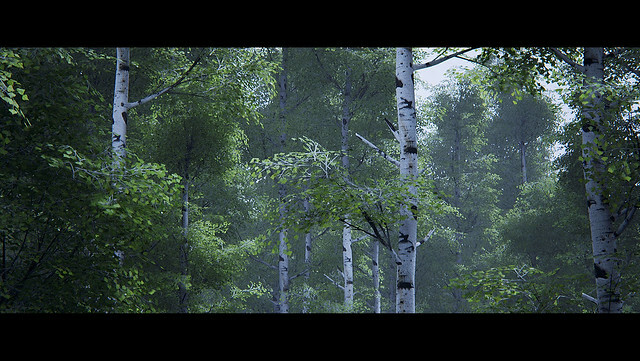 So right now, i'm playing with speedtree and real time lighting (movable sun/sky, dfao/gi). 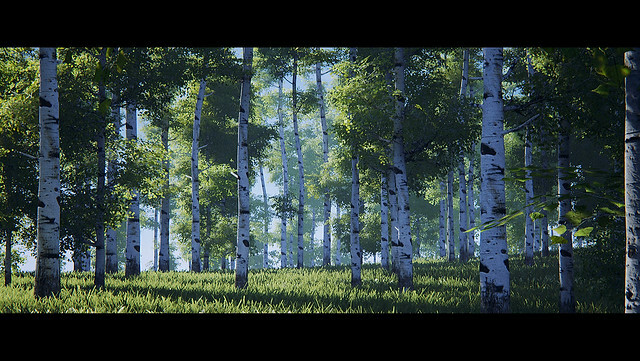 I need to make a scene EXACTLY like that (but for mobile... More so the trees and grass). 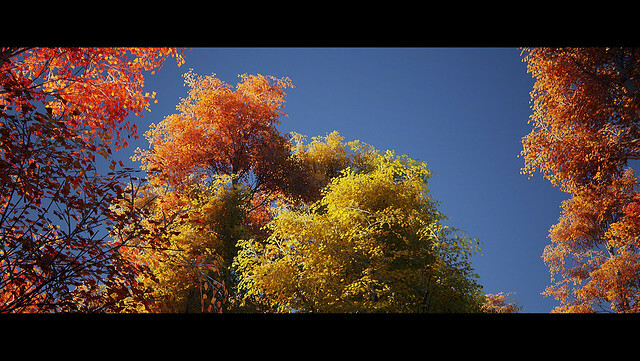 How did you make them using speedtree? Man, that's so pretty. Great work! i want all your stuff!!!!!! It would be great to see some tips on achieving something like that. Your lighting skills continue to amaze me. 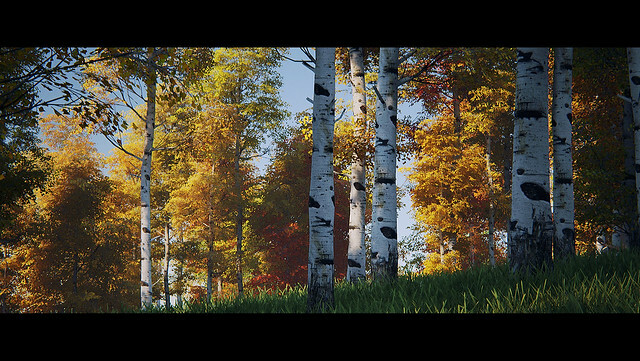 Any plans to elaborate on the foliage shading? 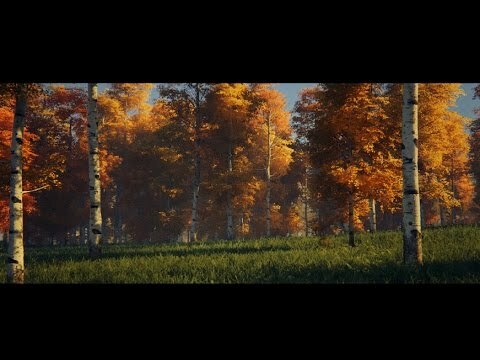 I made a short video showing a simple day cycle.